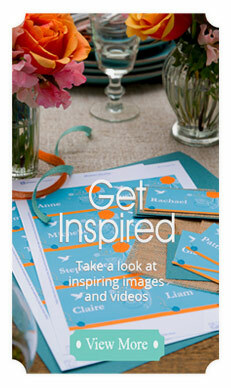 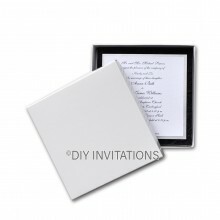 Love is a delicate message, and the news of your nuptials deserves to be handled with care. 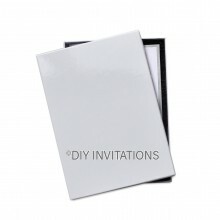 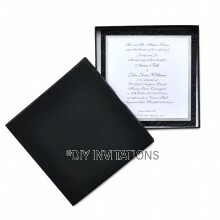 That is why your DIY wedding invitation deserves the protection of the likes of rigid invitation boxes when sending them out to your invitees and guests. 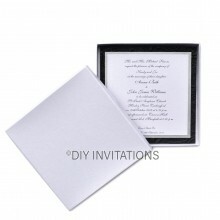 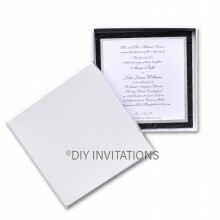 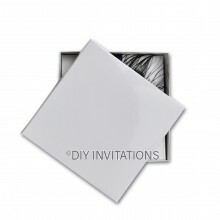 These square Invitation Boxes are sturdy enough to be sent in the post. 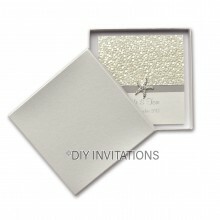 Make a high-end statement with these boxes, especially if you have added embellishments such as brooches and clusters to your DIY wedding invitation look. 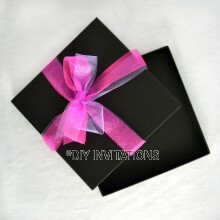 These square boxes measure at 150mm x 150mm with the likes of plain kraft, matt, gloss, and StarDream card stock.